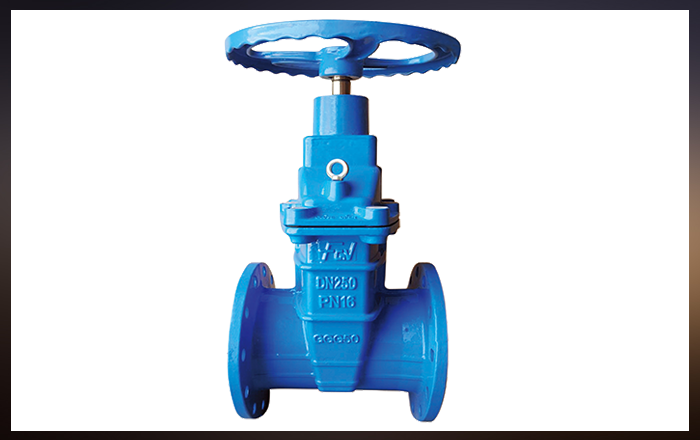 FGV International "FGV" is a premier company established in 1980 in Canada with manufacturing facilities in the Europe & India and with a stocks & assembling facility in the United Arab Emirates. 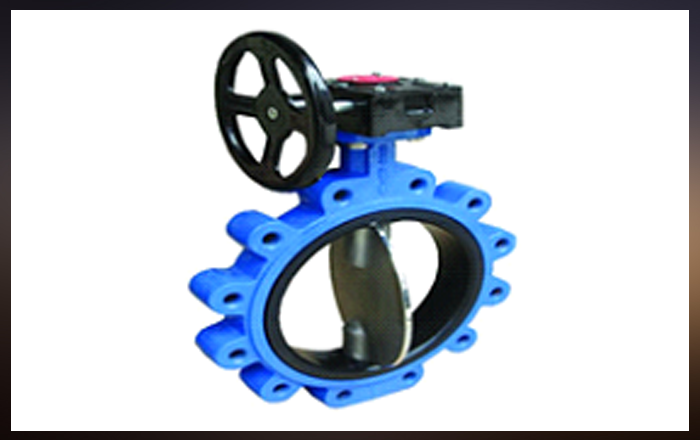 Our Vision: To provide the best flow solutions to water industry globally. 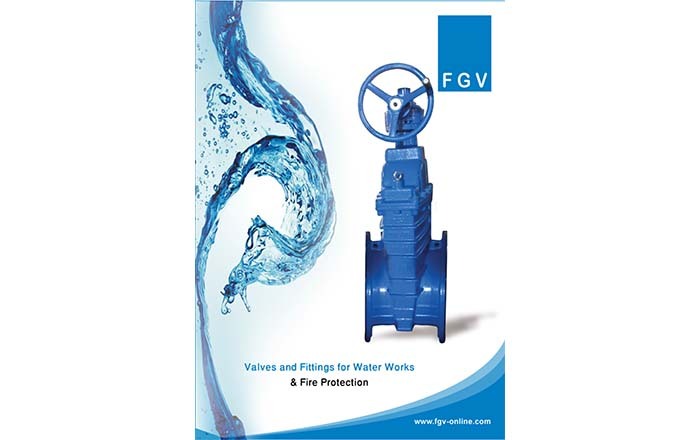 FGV remains committed to maintain leadership in the distribution of valves & fittings for water work and fire protection industry. 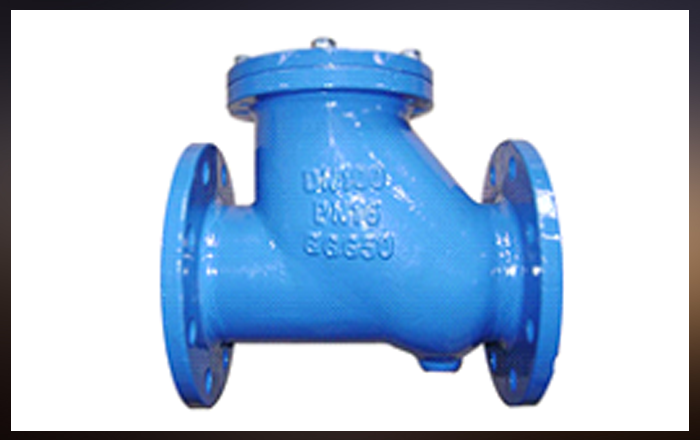 Under the current manufacturing program all valves & fittings are made of Ductile Iron (GGG50) body material ranging from DN50 & above.